Lonnie Morris and her associate midwives, Jane Contarino, Kate Keller and Jessica Hayes work in collaboration with respected OB/GYN physician, Dr. Charles Haddad to provide outstanding care. We listen to women and do our best to provide you with the support, understanding and comprehensive care you deserve at ever phase of your life. The CBWWC has assembled a stellar healthcare team that also includes perinatologist, pediatricians, nurses and you, the client. With you as the leader of your health care team, you receive exactly the care that is right for you. You will be cared for throughout your labor, birth and recovery by both a Registered Nurse and a Certified Nurse-Midwife. We will deliver your baby at Hackensack UMC at Mountainside or Pascack Valley’s new state-of-the-art maternal/child health units under a midwifery model of care or two area childbirth centers designed to create a loving and supportive environment for your birth experience. Your care will be delivered in a warm, caring, family-centered environment designed to achieve a normal, natural, empowering and joyful birth. We use the time-tested and proven midwifery model of care with a sensible reliance on modern medicine. For over three decades, The Childbirth Center was one of New Jersey’s leading free-standing birth and women’s healthcare centers where thousands of women came for normal childbirth with a certified nurse-midwife and kept coming back for all of their care. We are proud to offer a full team of professionals who have a broad range of professional experience to serve our clients. At The Childbirth and Women’s Wellness Center you can be assured that your care will be supported with a highly trained professional clinical staff, administration and quality control. When and if needed we are fortunate to have a great alliance with Dr. Charles Haddad and his team of physicians on call for any circumstances that would require their expertise and intervention. 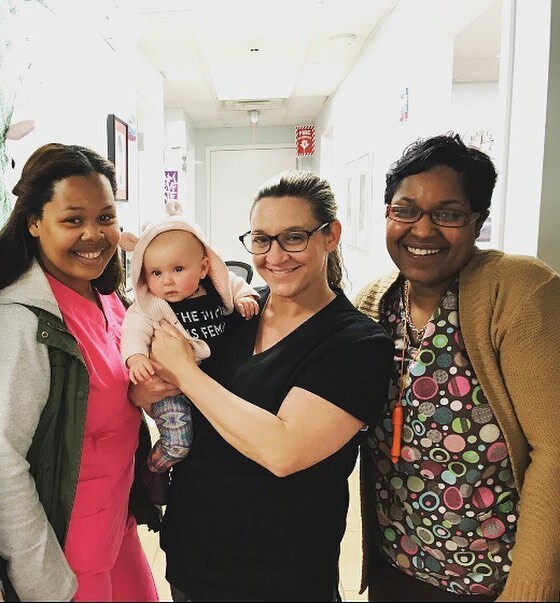 The remarkable support of the medical and nursing staff at Hackensack UMC at Mountainside and Pascack Valley allows us to provide a level of empowering and fulfilling midwifery care closely matching the care that had been our hallmark as a freestanding childbirth center. In addition, Dr. Haddad and his physician associates fully respect and support a True Midwifery Model of Care. 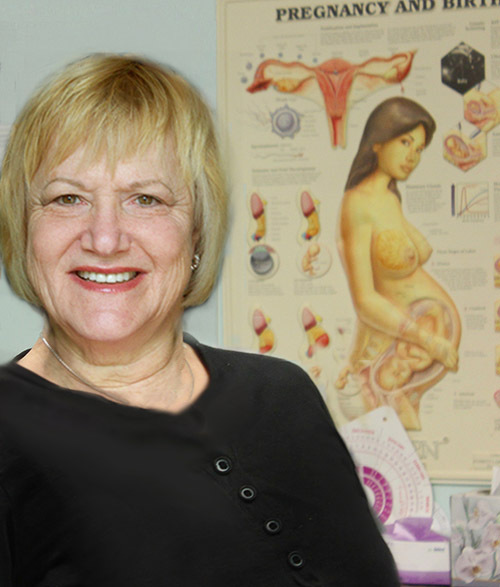 Our founder, Dr. Lonnie Morris is a national pioneer in natural childbirth as the founder and director of New Jersey’s first out of hospital childbearing facility – The Childbirth Center, P.A. She holds a Doctorate of Nursing and practices as a Certified Nurse Midwife. She has delivered over 5000 women herself and supervised another nearly 5000 deliveries in her roles as a C.N.M., Birth Center Director, Director of Midwifery at Pascack Valley Hospital and attending midwife at other area hospitals. Lonnie has been a highly vocal advocate of normalizing birth for all. See our story for more information. She has served in various capacities on the Boards of the National Association of Childbearing Centers (now the American Association of Birth Centers) and the American College of Nurse Midwives (ACNM). 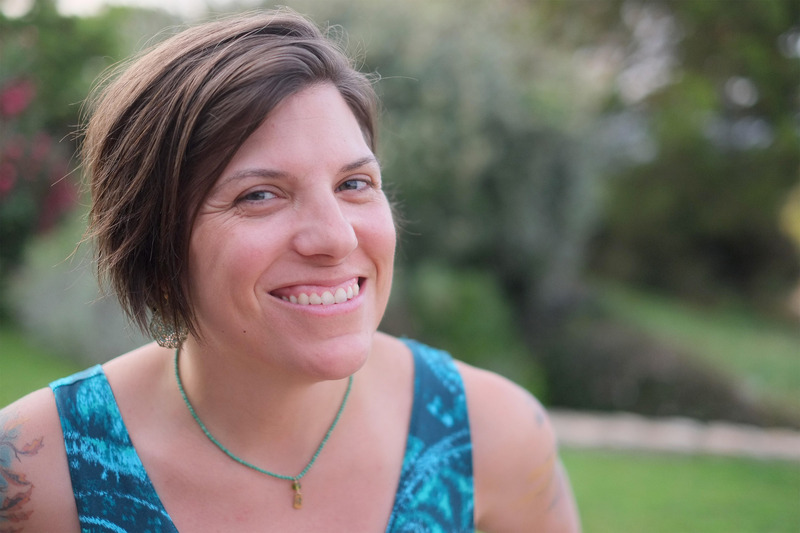 Midwife, Jane Contarino has been a prenatal, Labor and PP doula for nearly 20 years. Jane has trained with ALACE, providing 20 years of lactation support. She received her RN from County College of Morris in 2004. And her Masters in Nursing and Certificate in Nurse Midwifery-the first CNM program offered in the US, was from Frontier Nursing University in the spring of 2013. For nine years she was at the University Medical Center at Princeton as a Labor and Delivery nurse. Jane was born in Parsippany, N.J. and currently resides in Bridgewater, N.J, where she’s a wife and mother of six, aged 9-29 as well as a grandmother of two. 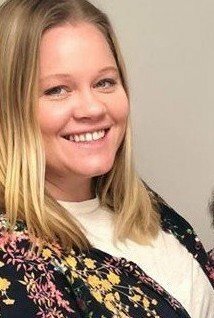 Kate has been helping women during pregnancy, labor, birth, and the postpartum period for over 10 years as a doula, labor and delivery nurse, birth assistant, and now midwife. She has provided care in hospitals, birth centers, and homes. She is grateful her experiences as a mother, doula, nurse, and a midwife have involved a variety of settings. The combined experience helps her provide individualized care to patients and their families. Kate has a BA and MA in Theater from Binghamton University and worked for several years as a film projectionist. After the birth of her first son at a freestanding birth center with a nurse-midwife she began her journey to become a midwife. She received her BSN in Nursing at University of Wisconsin-Madison in 2012 and her MSN in Nursing and Midwifery from Frontier Nursing University in 2016. While going back to school she had two wonderful home births. Kate is a tireless breastfeeding advocate and loves providing support postpartum to moms and families. She is a mother to three active boys, ages 4, 8, and 11. Jess is a Certified Nurse Midwife with professional training from Frontier Nursing University. She is from the Philadelphia metropolitan area and went to LaSalle University for her undergraduate nursing degree. After 10 years of working with high risk Labor and Delivery Units as an RN, Jess decided to take a more natural approach to birth and set forth on her midwifery journey. Jess enjoys spending time with her boyfriend and their two dogs in Bloomfield, NJ and the surrounding NYC and counties. In her free time she enjoys travel, gardening, cooking, aromatherapy, and integration of alternative medicine into contemporary health care. She has a passion for normal, physiologic birth and it’s place in the hospital setting. We are fortunate to have the highly skilled and respected Dr. Charles Haddad as our collaborative physician. His reliable and attentive support provide excellent medical care when it becomes necessary. 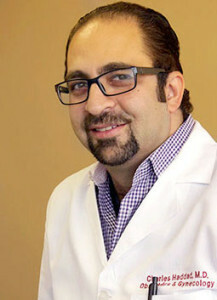 He has acquired an in-depth knowledge of the New Jersey medical community by serving in a variety of OB/GYN positions, including faculty attending at Somerset Medical and Hackensack University Medical Center at Mountainside Hospital, assisting clinical professor at Mount Sinai, and department chairman at St. Mary’s. He also served as Chief Resident in OB/GYN at St. Joseph’s Hospital and Medical Center. He has acquired an in-depth knowledge of the New Jersey medical community by serving in a variety of OB/GYN positions, including faculty attending at Somerset Medical and Hackensack University Medical Center at Mountainside Hospital, assisting clinical professor at Mount Sinai, and department chairman at St. Mary’s. He also served as Chief Resident in OB/GYN at St. Joseph’s Hospital and Medical Center. Hear from the Mom’s who know what we mean! There is nothing more empowering then taking back your right to give birth the way you were intended to and give you baby all the advantages of a safe and healthy birth experience. Contact us and get your questions asked. We’re here to help you get all the information you need to make the best decisions you can.